Haddock - Root Vegetables and Potatoes Delicious! Many home grown vegetables make a wonderful accompaniment to fish dishes, and both can be used together to create deliciously healthy meals. Fish is high in protein, low in fat and provides a range of health benefits; such as maintaining a healthy heart by lowering blood pressure and aides healthy brain development. In particular, white fish is lower in fat than any other source of animal protein and oily fish are high in omega-3 fatty acids. Significant amounts of these “good” fats cannot be made by the human body; therefore you should ensure that fish is an important part of your diet. 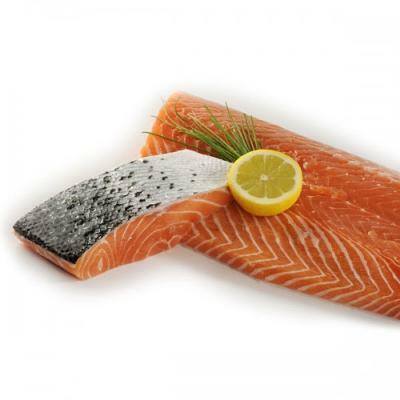 Fish is also low in the “bad” fats, called omega-6 fatty acids, which are commonly found in red meat. It is important to ensure the fish you eat is as fresh as possible as this is when it carries the most nutrients. Therefore, it is essential you buy from a well-established fish supplier who source their fish locally, and take great care to maintain freshness and quality. What vegetables are best served with fish? Fish can be cooked in many different ways and can be accompanied by most vegetables. Many people believe Scottish salmon to be the best in the world. This versatile fish is delicious both hot and cold, can be cooked in almost any way, and can be served with pretty much any vegetable. Salmon tastes great with a simple tomato and hot potato salad, but is very commonly served with lemon and asparagus. Although asparagus growing is a long term project; with it taking at least two years before you are able to harvest the produce, the wait will be well worth the while as asparagus can be used in many other recipes, and what better way to enjoy British salmon with your own home grown asparagus. 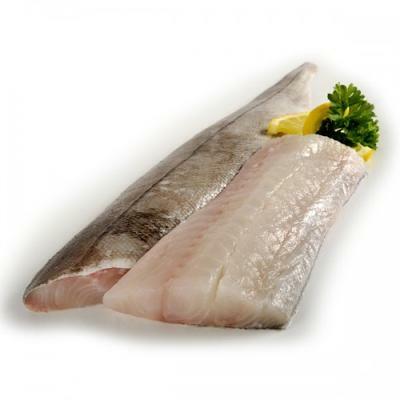 This popular white fish is a favourite for fish and chips in Scotland, and is available both skinned and boned. Haddock is great in bakes and stews with root vegetables such as potatoes, onion, carrots, parsnip and leek; vegetables which are grown in most vegetable gardens. Haddock, being popular for fish and chips, also tastes great with peas and mushy peas. 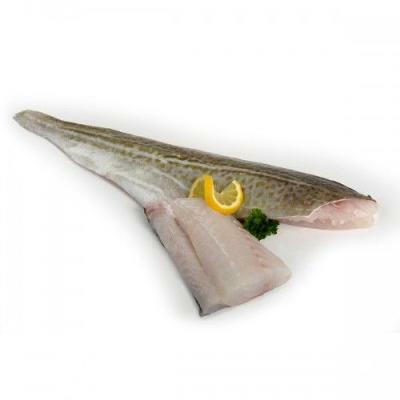 Cod is also a very popular white fish, and another favourite to be used for fish and chips. Cod tastes great baked, with a squeeze of lemon over it and served with green vegetables. Broccoli, green beans and asparagus all compliment cod perfectly and as these vegetables are full of flavour, the dish can be served without a sauce. Like haddock, cod is also commonly used for fish and chips, a celebrated British favourite dish, which also goes well mushy peas. This traditional British dish is usually made with more than one type of fish; for example cod or haddock and salmon, and a sauce, made using the milk the fish were poached in. Carrots and peas can be added to the fish, and any other vegetables you wish, and mashed potato (sometimes with onions and leeks added) is used as the topping. The pie can then be served with any traditional British grown vegetables; such as leak, turnip, cauliflower and broccoli. Through experimenting with different dishes and vegetables you will soon learn which combinations of the two you prefer, and which you feel complement each other best. Ensure you use high quality, fresh fish from an established fishmonger, such as Bells Fishmongers, who deliver fresh fish to you within 48 hours of it being caught.